Keystone RV Company is recalling certain 2019 Crossroad Redwood trailers equipped with MORryde Rubber Pin Boxes. The pin box mounting bolts may have been insufficiently tightened, possibly resulting in the trailer separating from the tow vehicle. Keystone has notified owners, and dealers will properly tighten the mounting bolts for the pin box, free of charge. 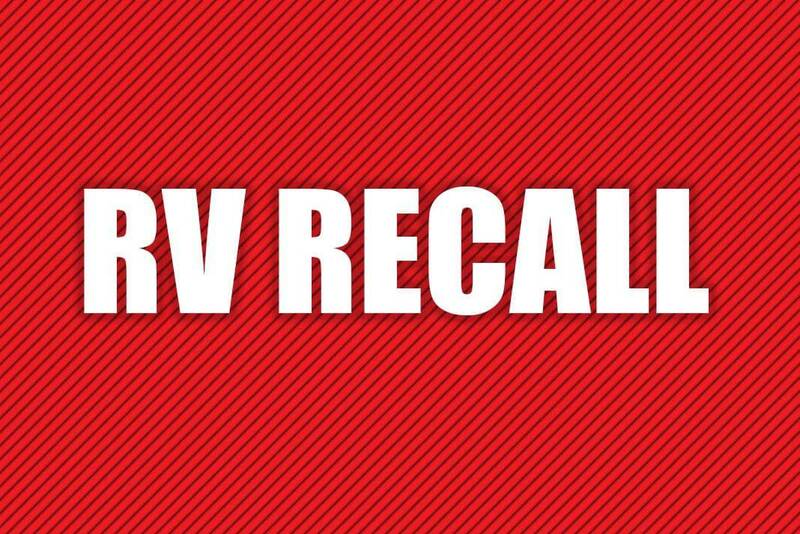 The recall began on February 28, 2019. Owners may notify Keystone customer service at 1-866-425-4369. Keystone’s number for this recall is 19-346.